The Biggest Home run ever hit in Petco Park was not by a player, but by new GM A.J. Preller. He came in like the Grinch who stole Christmas from all of the big markets to Friar fans delight. The days of avoiding Padres on draft day are over. 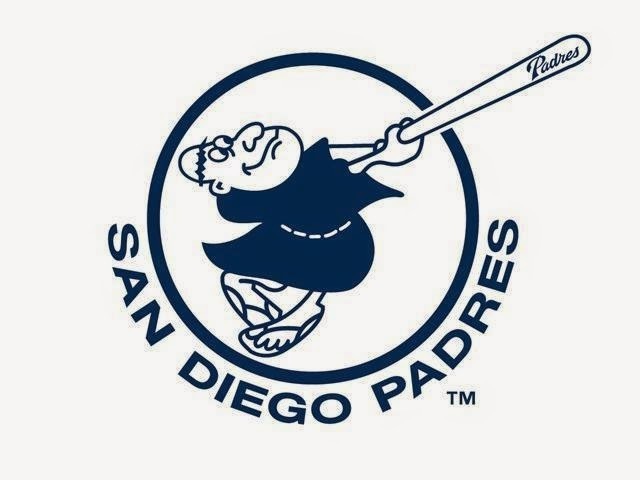 Just How Good Will the Padres Be in 2015? It's a small sample size, but all of the new guys are hitting for average and each have hit two home runs in Spring Training, except Derek Norris. Right handed Power arrived in San Diego almost in the blink of an eye with Preller acquiring Justin Upton, Matt Kemp, Wil Myers and Derek Norris. Its no coincidence that Left and Left Center field will be moved in 3 ft. and lowered to 7 ft high. Anyone who has watched Padres games enough know tons of balls have been caught right at the Left field wall. Draft these Padres hitters with confidence especially Myers, who is coming off a bad year, but has elite talent and will be available late in drafts. If you want a sleeper I suggest Will Middlebrooks who will most likely gain First Base eligibility and will see a lot of Left Handed pitching according to Bud Black. James Shields and Andrew Cashner will benefit from a team that will finally have run support its desperately lacked the last few years. Even with slight dimension changes, Shields numbers should still thrive in the pitcher friendly Petco. He has thrown 4 innings this Spring, allowing a single hit and striking out 5 batters. Brandon Morrow has been impressive, pitching 9 innings and striking out 7 batters while allowing a single earned run. Manager Bud Black has squeezed talent out of bad teams. Now he has a team that can compete for a division title and players who will put up numbers in real life and fantasy!